$500 Granted each year to a Bigfork High School graduating Senior interested in pursuing a degree, at an accredited under-graduate institution, in the performing arts; drama, dance, music, sound, lighting, art, writing, or costume, stage or set design. $500 Granted to a Flathead Valley Community College Student pursuing a degree in the performing arts. 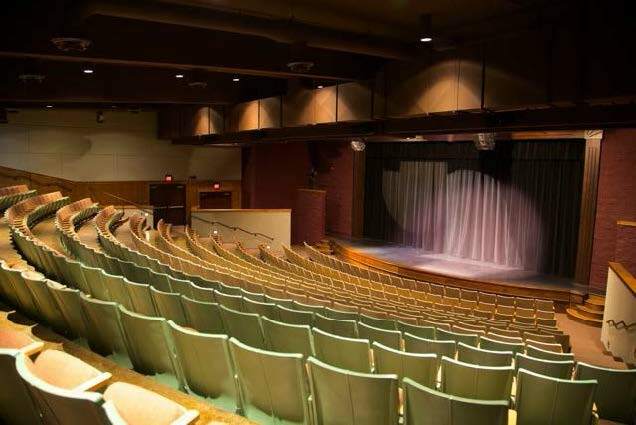 Granted to Flathead Valley schools, enabling students to attend performances at the Bigfork Center they would otherwise be unable to attend due to financial constraints. ...Or to bring a BCPAF sponsored performer from the Bigfork Center to a school or group for an in-house presentation. Granted to groups or individuals with financial need, utilizing the Center for a performance. Preference will be given to Bigfork area groups. Scholarship Week (usually in January or February) supports artists of the Flathead Valley by offering up to one week’s use of the theater for free to students or student groups.